UK Oil and Gas Blogs List. The Best UK Oil and Gas Blogs from thousands of UK Oil and Gas blogs on the web using search and social metrics. Subscribe to these websites because they are actively working to educate, inspire, and empower their readers with frequent updates and high-quality information. Facebook fans n/a. Twitter followers 43,395. Aberdeen, UK About Blog The latest oil news and gas news from around the world from Your Oil And Gas News which is a leading oil and gas news website focusing on industry and project information. Facebook fans 3,543. Twitter followers 14,796. UK About Blog Malcolm has over 30 years’ experience in the Oil & Gas sector and is a widely used media source. He often appears in print and on screen, and also writes an acclaimed daily blog read by much of the resources industry as well as investors both institutional and retail. Facebook fans n/a. Twitter followers 5,660. Aberdeen About Blog Providing the latest news, videos and interviews from across the oil, gas and renewable energy sectors. Facebook fans 1,227. Twitter followers 6,789. Aberdeen UK About Blog Oil and Gas People first for breaking oil industry news from around the globe. Oil and Gas People is working to create a LIVE snapshot of the entire oil and gas workforce and it's current availability. Facebook fans 180,024. Twitter followers 9,918. London, UK About Blog Oil & Gas Data News and Analysis from Evaluate Energy. Our clients include the world's leading oil and gas companies and their advisors. Facebook fans n/a. Twitter followers 774. London, UK About Blog Oil and gas markets and crude oil price blog by energy analyst Gaurav Sharma. Facebook fans n/a. Twitter followers 1,659. 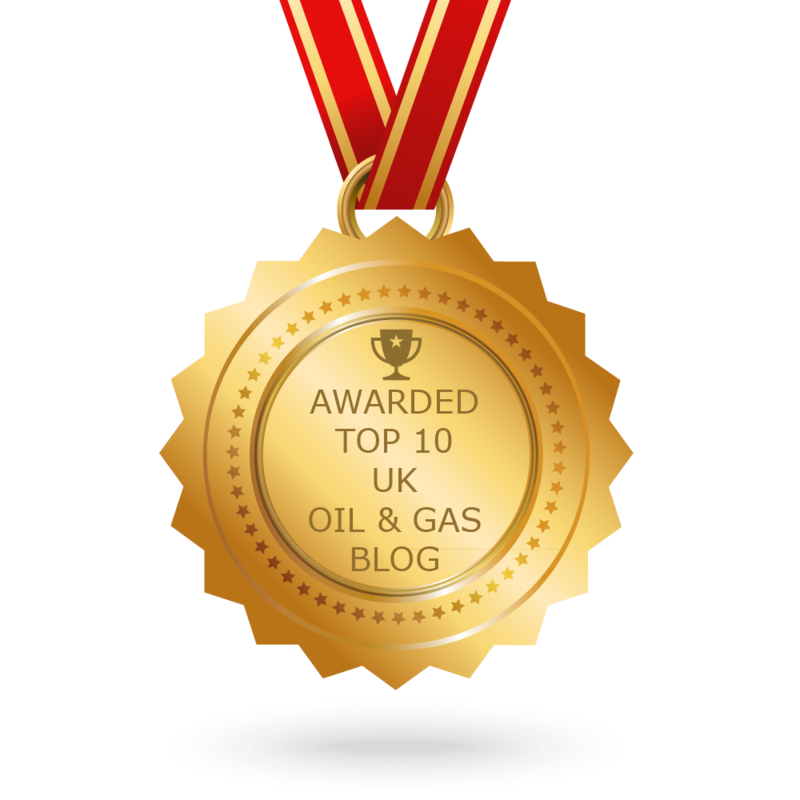 CONGRATULATIONS to every blogger that has made this Top UK Oil and Gas Blogs list! This is the most comprehensive list of best UK Oil and Gas blogs on the internet and I’m honoured to have you as part of this! I personally give you a high-five and want to thank you for your contribution to this world.